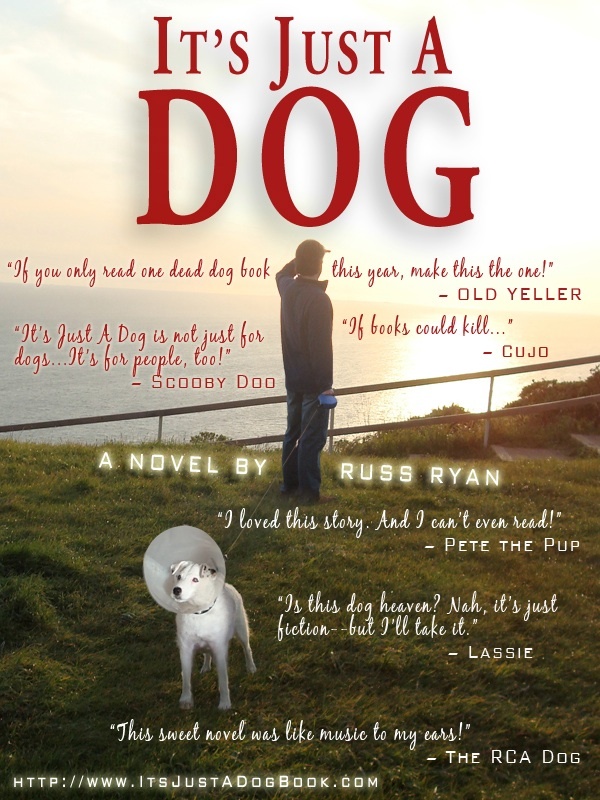 This entry was posted in 2000s posters, Comedy movie posters, Movie Poster Books and tagged amazon, book, ebook, it's just a dog, just a dog, muttville, reviews, russ ryan by russ. Bookmark the permalink. Hey man, that’s an excellent assortment of dog posters — especially when all viewed together!